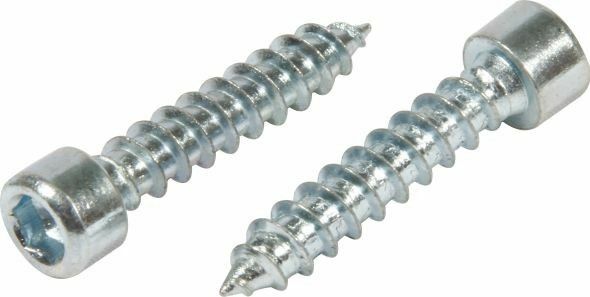 Carbon steel self tapping screws with cup head and hex socket for easy operated by a hex wrench , threads of screws are designed into self tapping that can increase drilling speed of screws during installation and save much power . 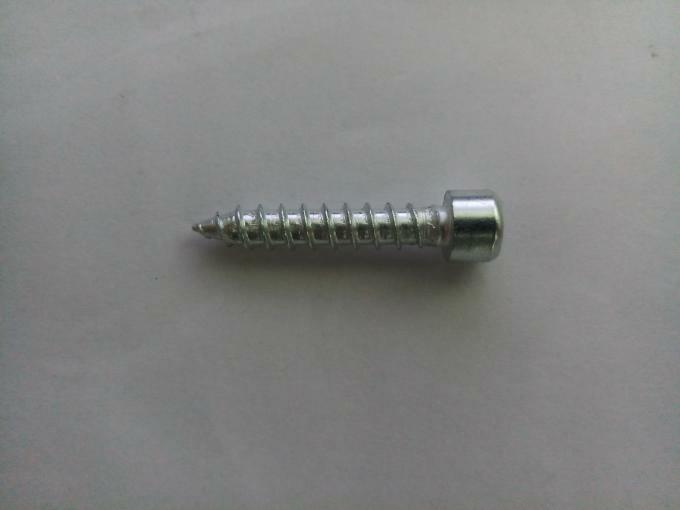 Carbon steel socket head screws are also known as self tapping cap screws or socket head screws , threads are made based on DIN standard or ISO standard , this allow screws to be used for various fileds . 1 Since 1996 we have rich exprience in developing and manufacturing hardware items. 2 Advanced production equipment, we will try our utmost to provide unique product to you. 3 Large stock, you can buy product in a quicker way. 5 Own design team, can help you custom the packaging.